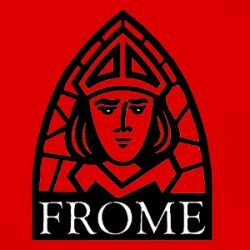 Chris Williamson MP to talk at Frome Town FC next Saturday, 3rd November at 1.00pm. Free entry! Continue reading "Chris Williamson MP to talk at Frome Town FC next Saturday, 3rd November at 1.00pm. Free entry!"